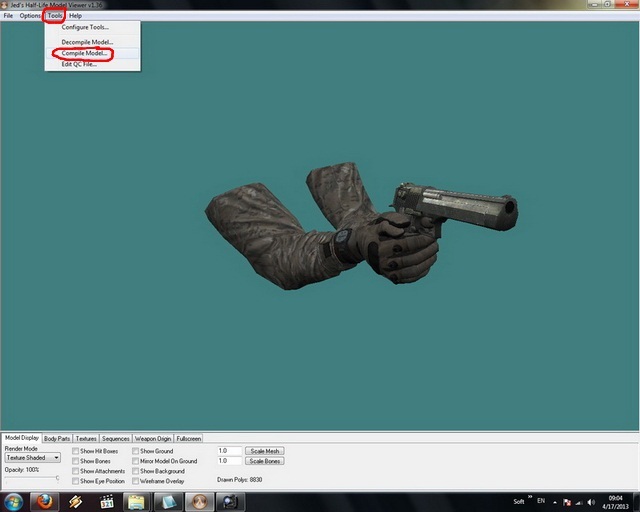 Make new folder on desktop and paste skin of youre choosing,I will use mw3 desert eagle for example. 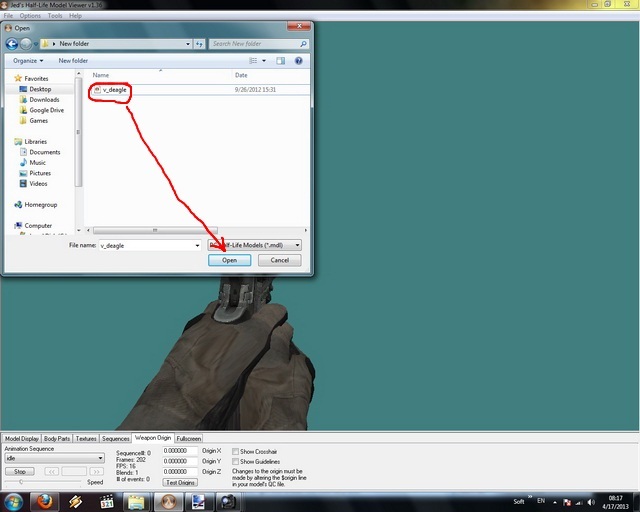 Wow man another great tutorial how to make iron sight since you show me a easier version i thing i will make my mod aim down in sight. So i can finish my mod and get started with yours. Also can we start at May 1 but we can start ahead like putting everything together and once May 1 hits we can really get into business with your mod. 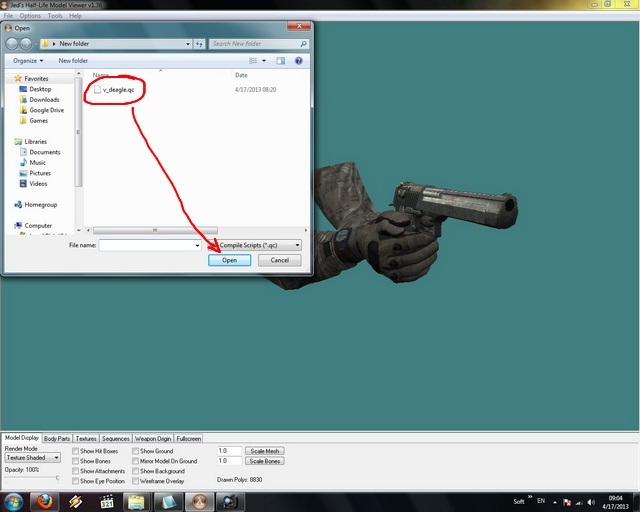 MasterEmile wrote: Wow man another great tutorial how to make iron sight since you show me a easier version i thing i will make my mod aim down in sight. So i can finish my mod and get started with yours. Also can we start at May 1 but we can star ahead like puting everything together and once May 1 hits we can really get into business with your mod. sloba, so if its all done, what should i do?? 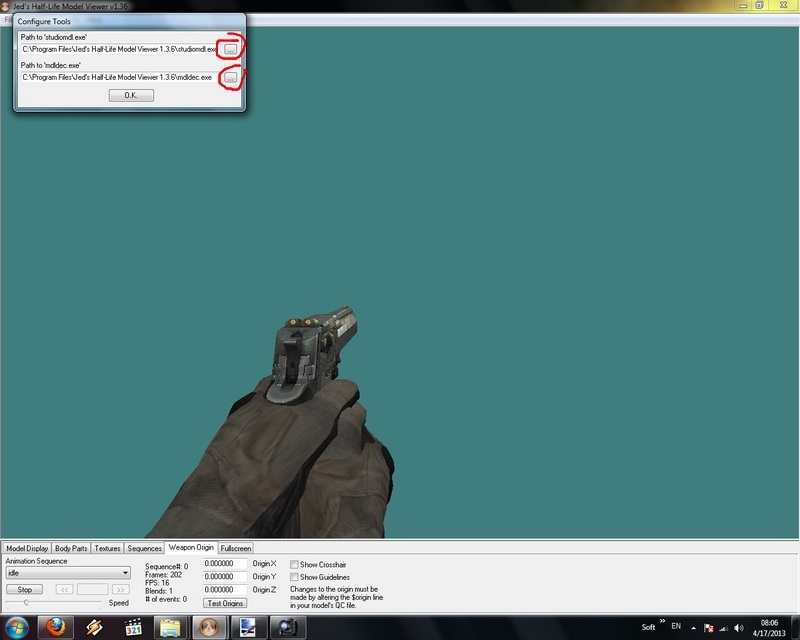 i already do it all, and in the game it should automaticaly aim down sight right?? trooper99 wrote: sloba, so if its all done, what should i do?? i already do it all, and in the game it should automaticaly aim down sight right?? Nice tutorial! I almost made one way back but forgot to hehe. 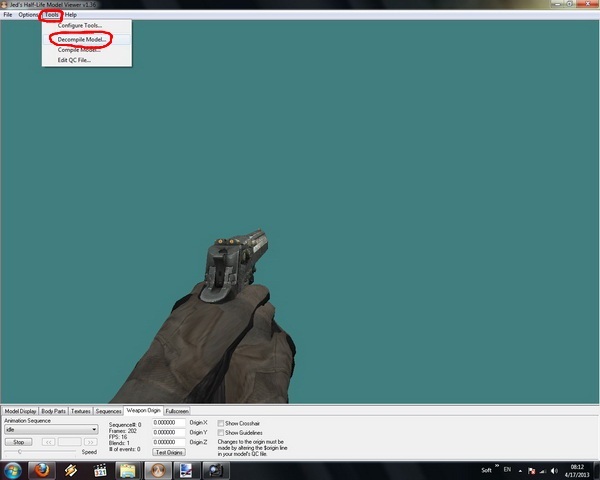 Only problem with that is the crosshair stays on when aiming down the sights. 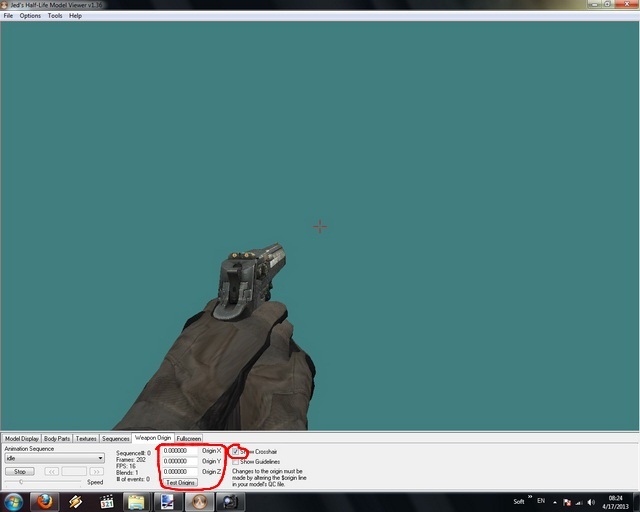 I just use a crosshair remover plugin for this or just use hud_draw 0.
hope get's shared soon. 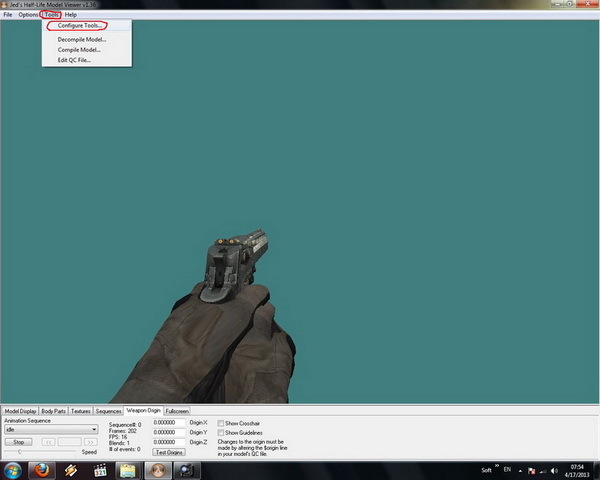 Plugin is contained on the pack btw. 1. It zooms in like the aug or sg552. 2. 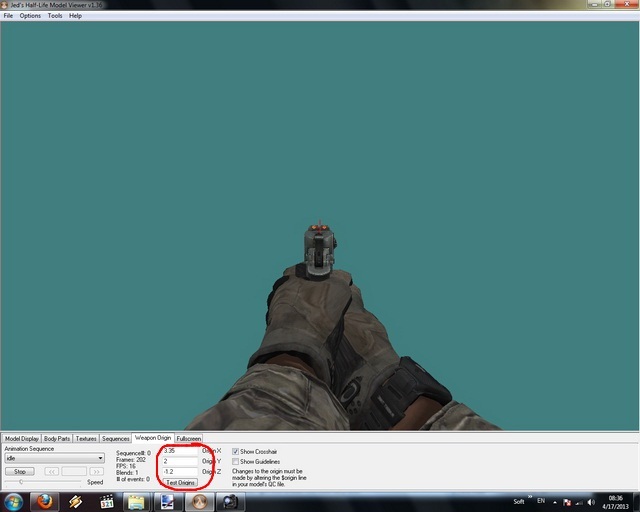 Secondary v models that are origin in a center way will act as aim down sights, cod style! 3. Built in recoil control. 4. You can iron sight all weapons including the scoped rifles and even the elite dual pistols. 1. No more secondary feature for m4, usp etc. Wish CSS will has something like this as well soon. » The Men Of Iron (Iron man) Statue Collection. » Hot toys iron man, batmobile and batman pics! » what is Iron Head? » How to make yourself look like a smurf.